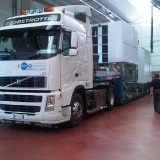 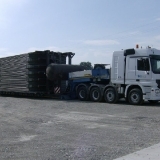 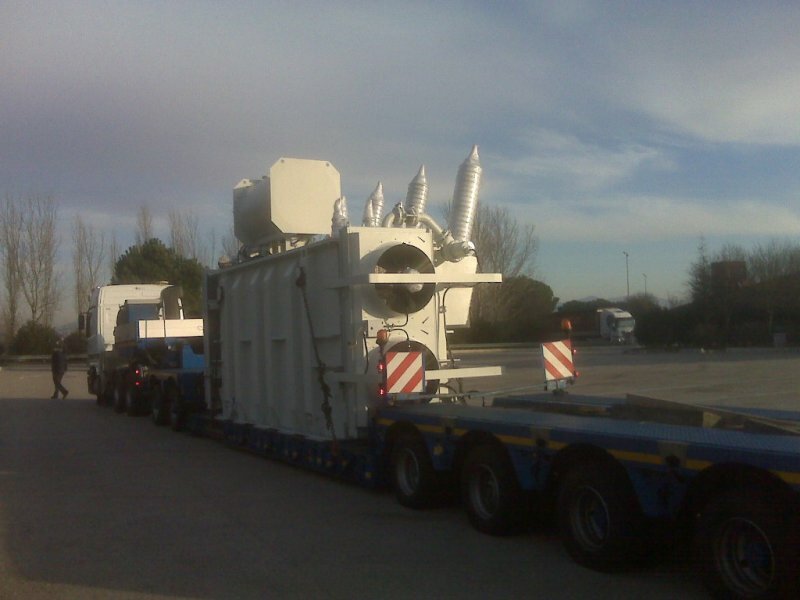 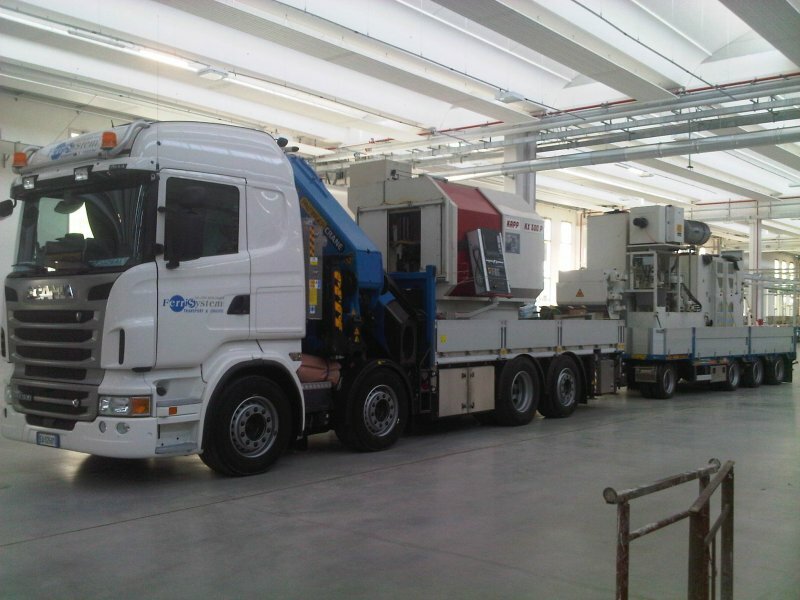 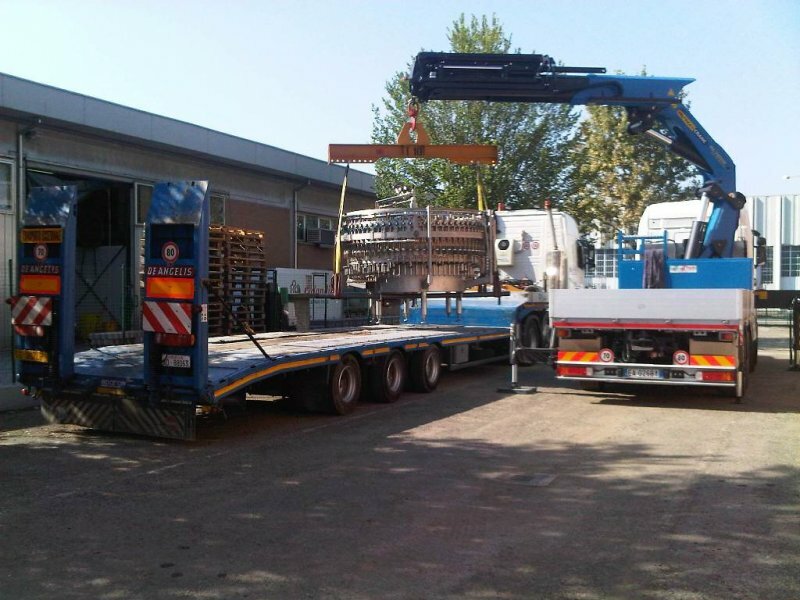 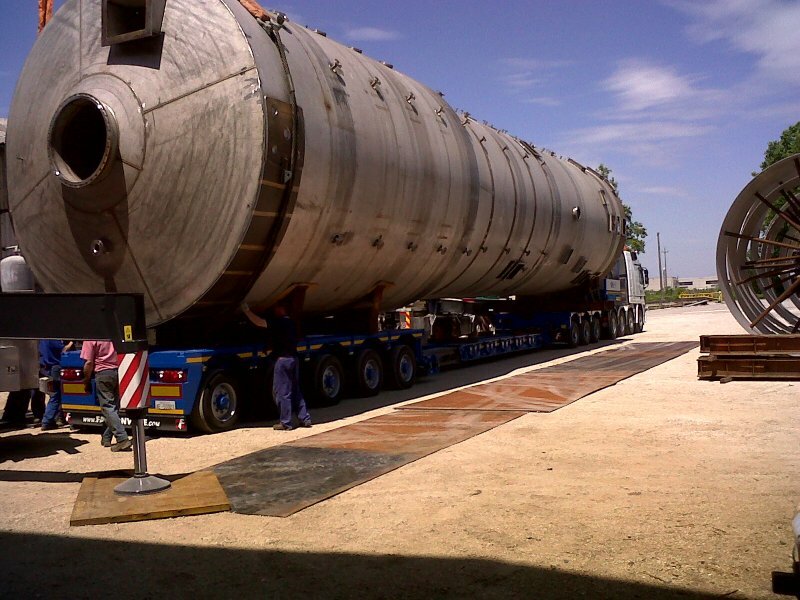 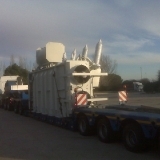 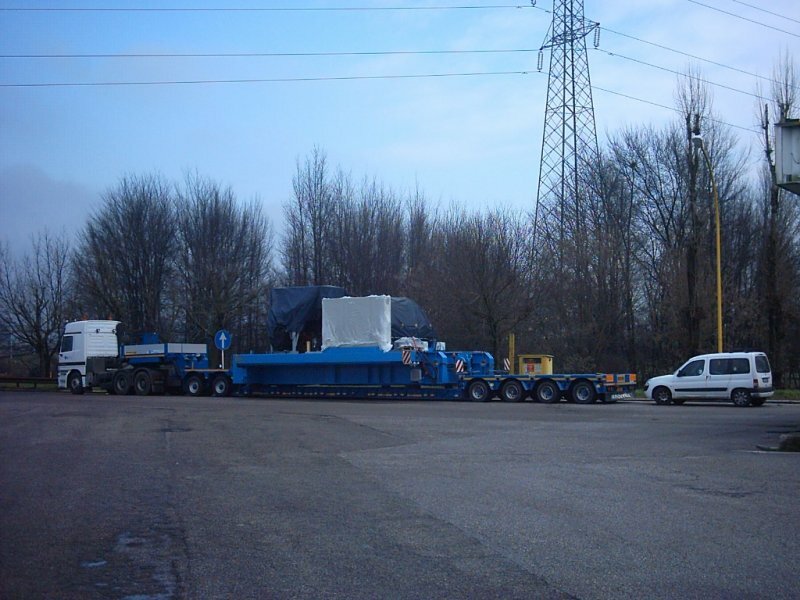 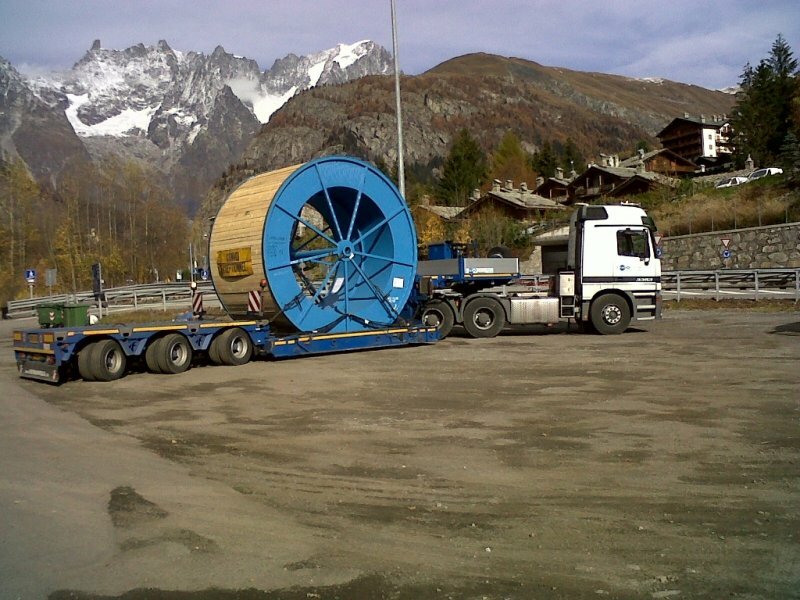 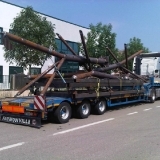 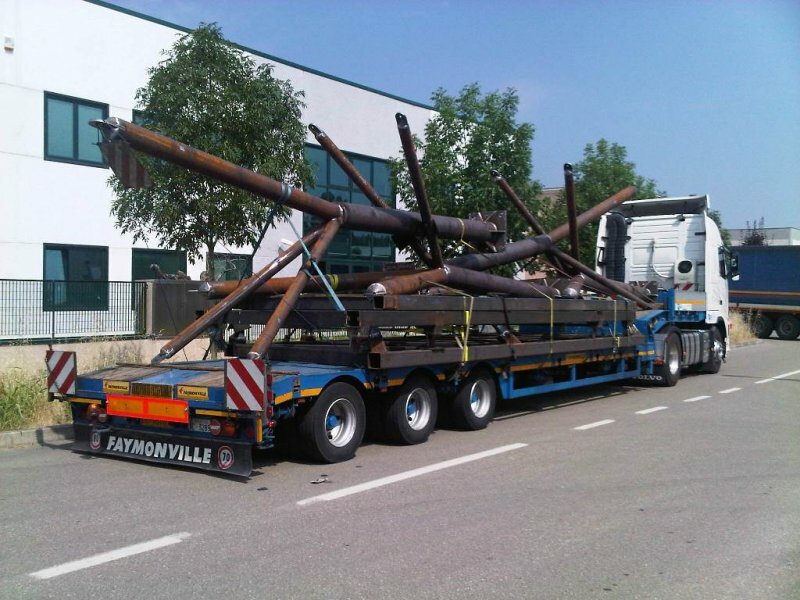 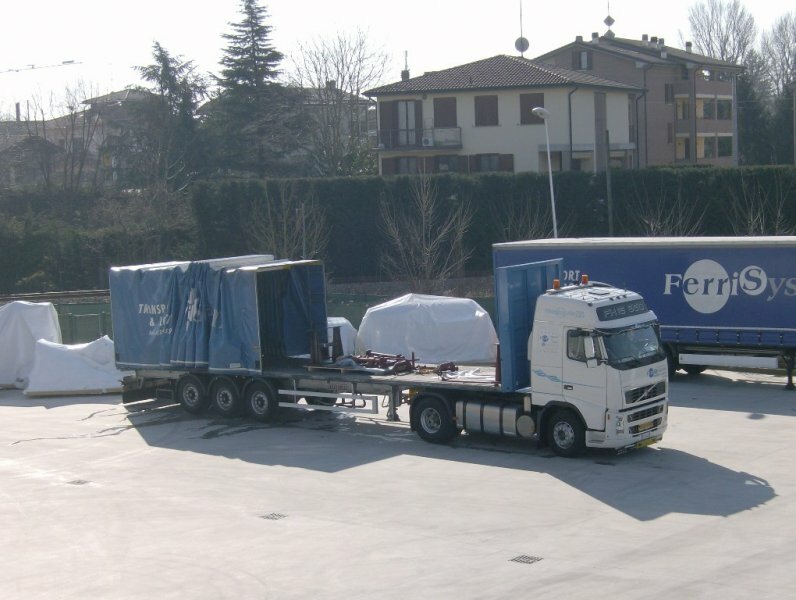 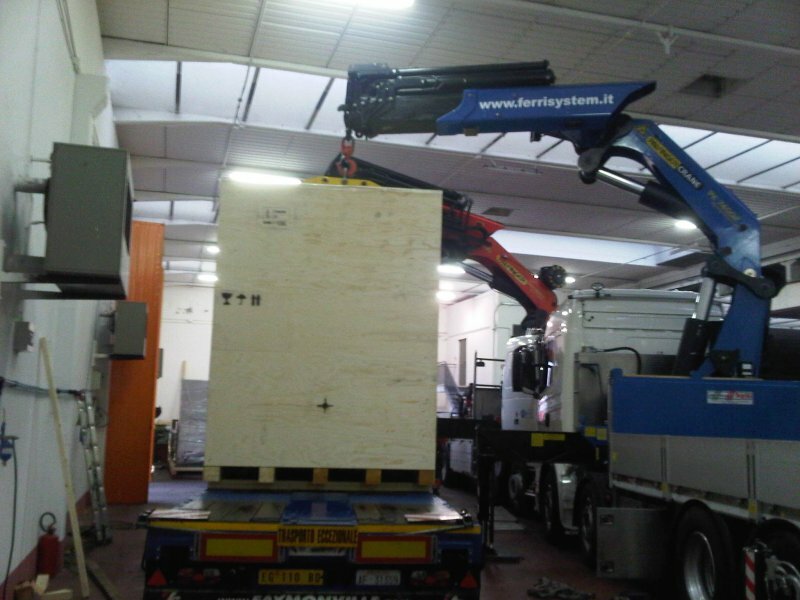 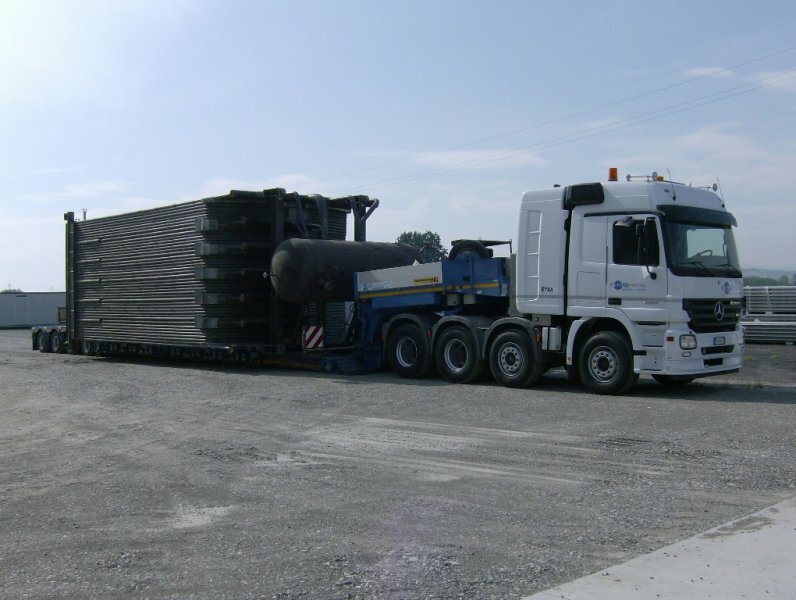 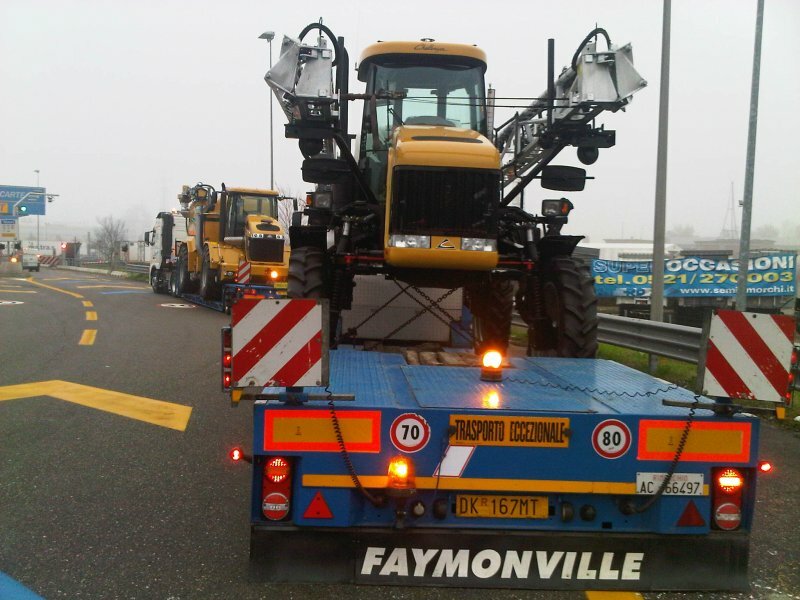 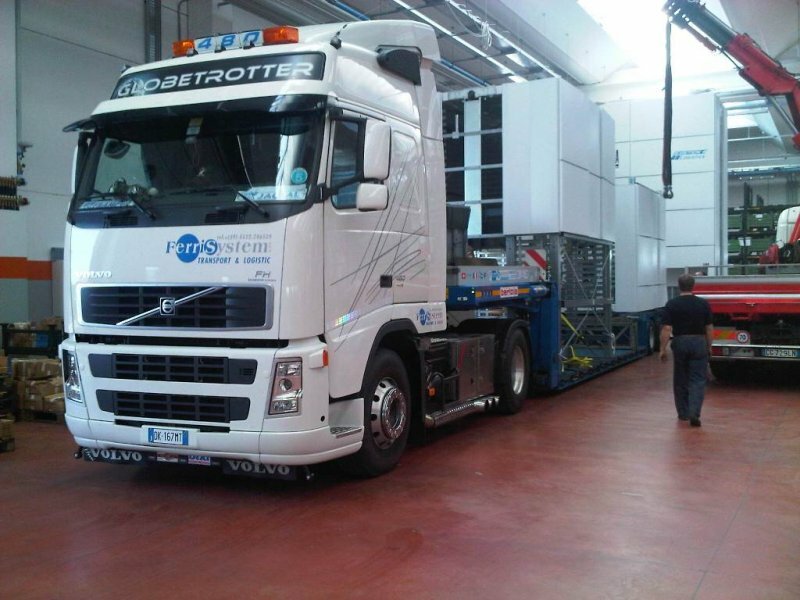 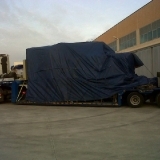 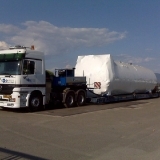 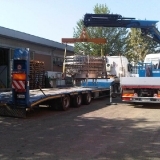 Ferri System – your partner in transporting industrial plants and machinery! 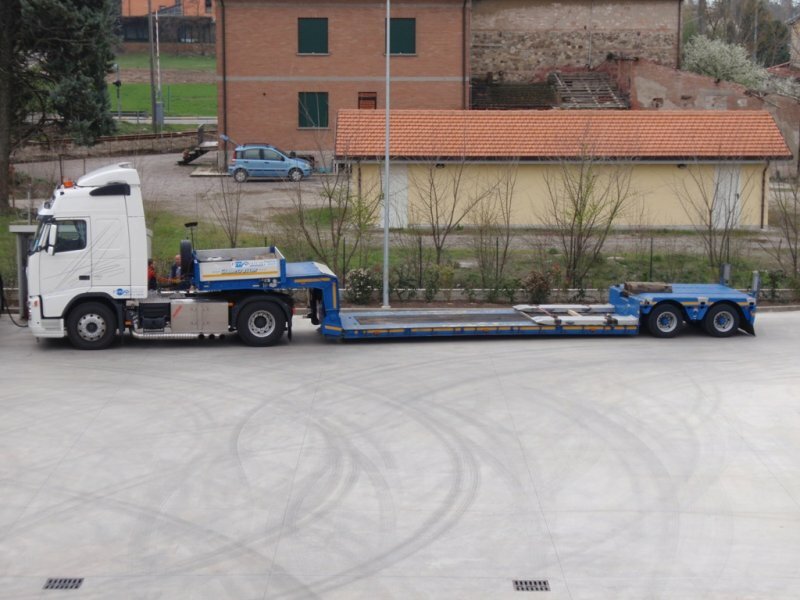 Ferri System S.r.l. 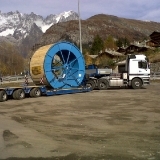 arranges for the transport of various types of industrial products. 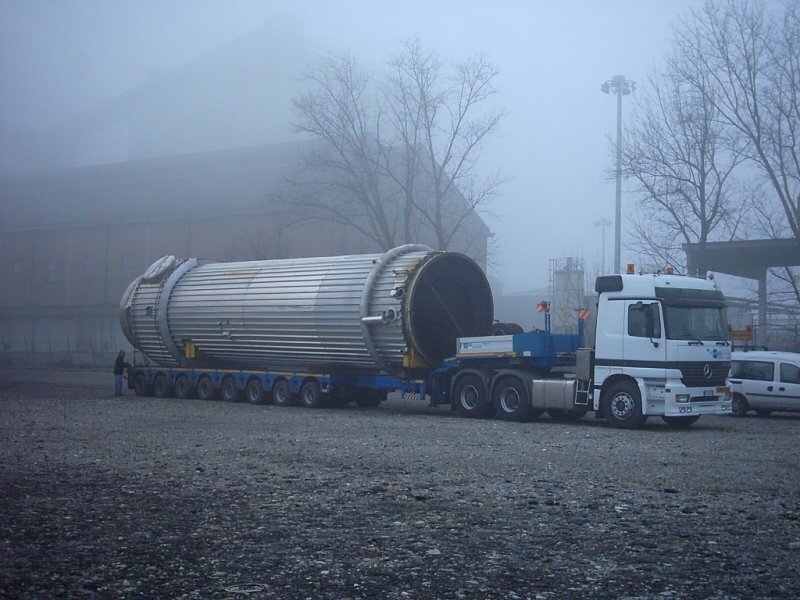 In order to provide the most complete range of services to our customers, we also manage the transport of complex plant and industrial products. 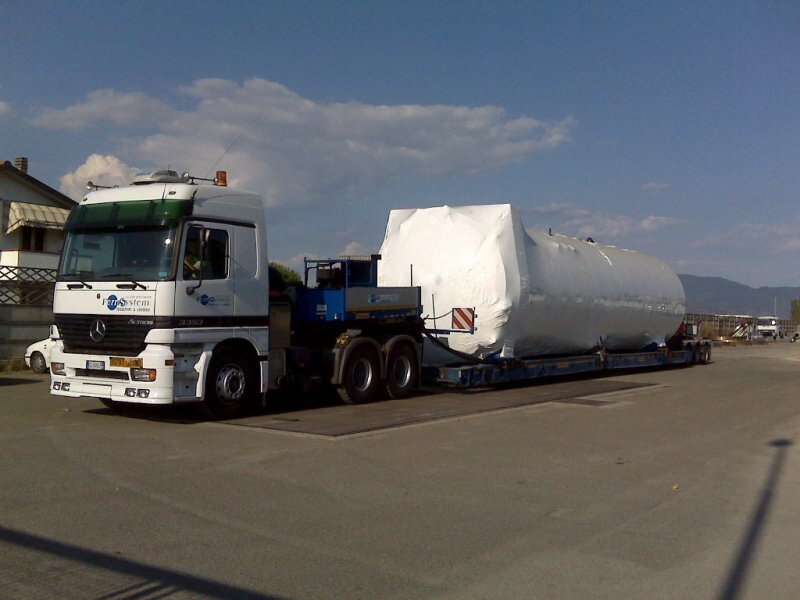 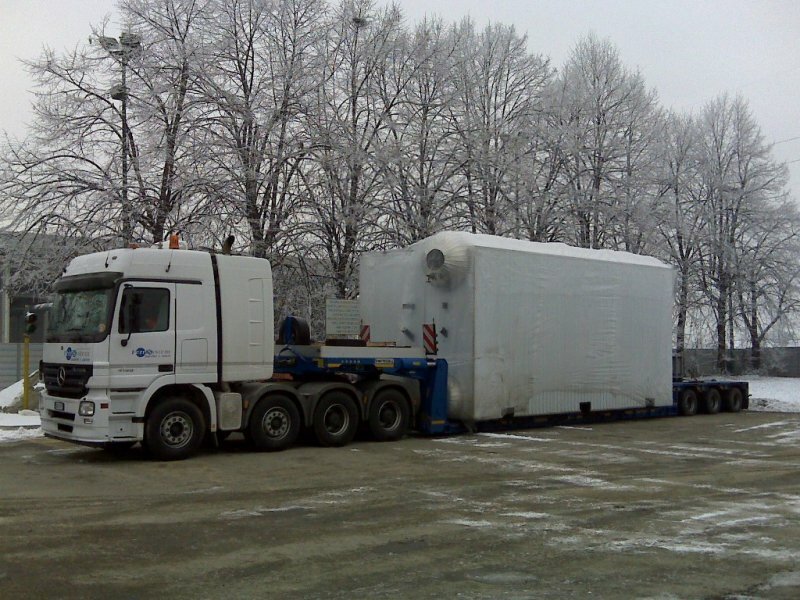 We arrange for the transport of: transformers, boilers, generators, heavy carpentry products, tanks, containers, silos, roofing, automatic warehouses and wooden structures.